Dirt is abrasive to your carpet fibers and acts like sandpaper, this causes damage to the carpet fibers every time you walk on them. For this reason, high traffic areas will wear quicker and look worn sooner. The lifespan of a dirty carpet is much shorter than the lifespan of clean carpet. Although routine vacuuming will help, it is not enough to remove dirt and other contaminants at the base of the carpet. We all know the outdoor environment contains contaminants such as air pollution, pollen, bacteria, fungus, cigarette smoke and car exhaust. These contaminants are walked onto your carpet and become embedded. Only steam cleaning is effective enough to draw out these contaminants from carpet fibers at the base. Cigarette smoke contains over 4,000 different chemical compounds, and 43 of them are known to cause cancer. Even if you don’t smoke, these chemicals still get tracked into homes. If you suffer from Allergies, asthma or breathing problems you may experience some relief after having your carpet and upholstery professionally cleaned by Fibre Tech Carpet Care Ltd.
At Fibre Tech Carpet Care Ltd. we use a mobile truck mounted steam cleaning extraction system that utilizes hot water, pressure, and shampoo to clean carpets. Our steam cleaning service is the most advanced method of shampooing carpet. 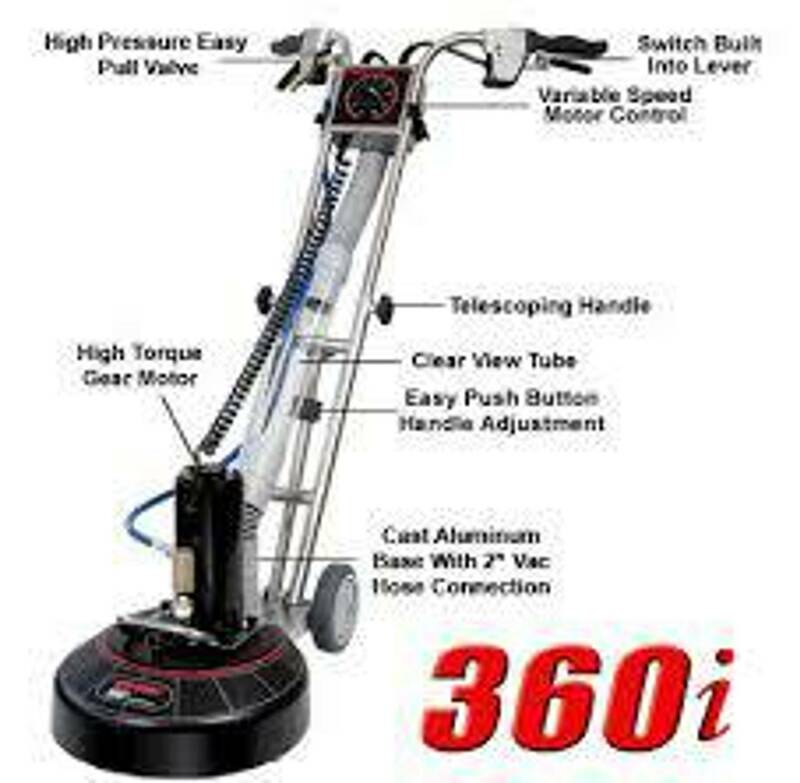 For this reason, we can confidently stake our claim as Victorias best steam cleaning company.